There is more than one way to afford everything you need for VoIP. 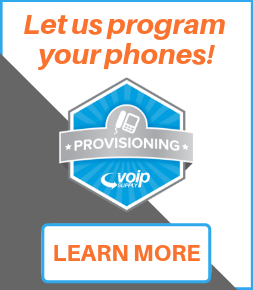 You want to make the switch to VoIP. You know it will improve worker productivity and increase their efficiency. Of course, you want to lower your telecommunications costs too. Unfortunately for you, that often comes with a large upfront investment. 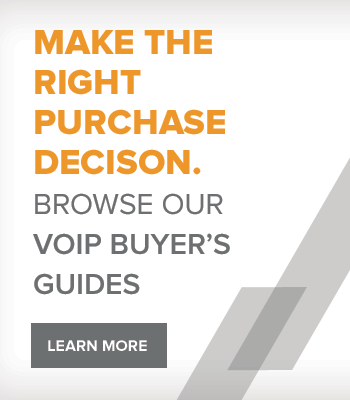 Recognizing your need for a way to get the VoIP equipment and services you need without a huge upfront cost, VoIP Supply offers competitive leasing options. Through our financing partner, Marlin Business Bank, VoIP Supply can now offer you competitive and affordable lease terms. Marlin Business Bank credit review process is very quick, and generally little-to-no financial information is required to get approved. There are several other advantages to leasing, too. Leasing can help you improve cash flow, it's very flexible, you can avoid big down payments, and you can get 100% financing. 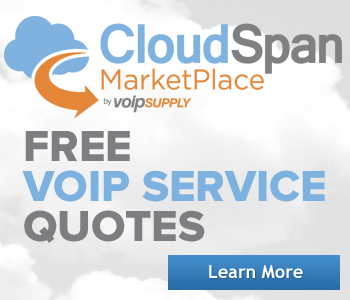 For more information about VoIP Supply’s Leasing offerings, contact your VoIP Supply Sales Representative at 1.800.398.8467 or fill out the Leasing Request Form online during the checkout process. For those times when using your credit card or leasing your equipment isn’t a fit, VoIP Supply offers Net 30 terms accounts. VoIP Supply offers businesses, government and educational entities the ability to purchase their VoIP equipment on Net30 terms accounts. In order for you take advantage of our Net30 terms offerings, you must be a business, government or educational entity with headquarters within the US or Canada, have an account open in good standing and pass a credit check. For more information about VoIP Supply’s Net Term accounts, contact your VoIP Supply Sales Representative at 1.800.398.8467.